A majestic view of uptown Cebu City satiates the eyes at the 40-storey Hotel tower, the Crown Regency Hotel and Towers in Cebu in Philippines. Comfort and luxury are the main components of each of the facilities and amenities for guests to enjoy during their stay. Elegance and sophistication are mimicked in the Presidential Suites, spacious conference rooms and functions areas as well. Adjacent to this is the equally regal Tower 2, Club Ultima, which also hosts the 54 executive Suites, dining areas and recreation facilities. 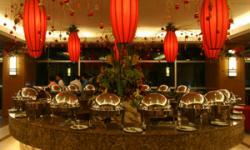 The Crown Regency Hotel and Towers is the perfect union of an ideal location and impeccable service. A quality business and leisure Hotel, Crown Regency Hotel and Towers is a place where service is beyond reproach and the warmth of welcome is sincerely Filipino. Located right at the heart of the city, in close proximity to the major points of commerce and recreation, and only half an hour away from the Mactan International Airport, the Crown Regency Hotel and Towers offers you the highest levels of comfort and convenience in each of its 341 rooms and Suites. 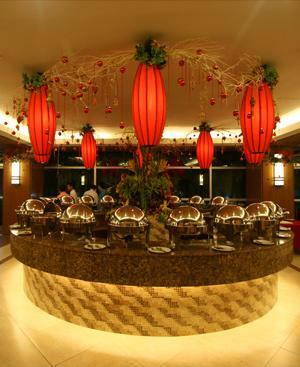 Discover more of life and pleasure at the Crown Regency Hotel and Towers.